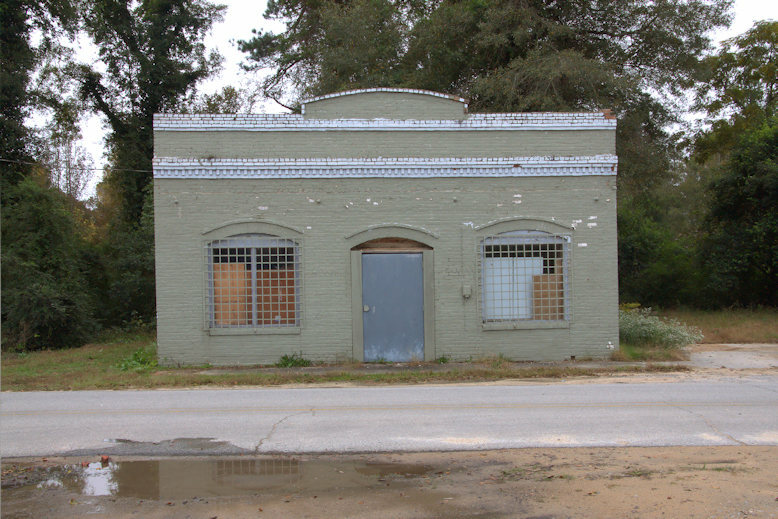 This is the only publicly visible commercial structure remaining in Boneville and appears to date to the early 20th century. Jeremy Ansley notes that it was the post office. 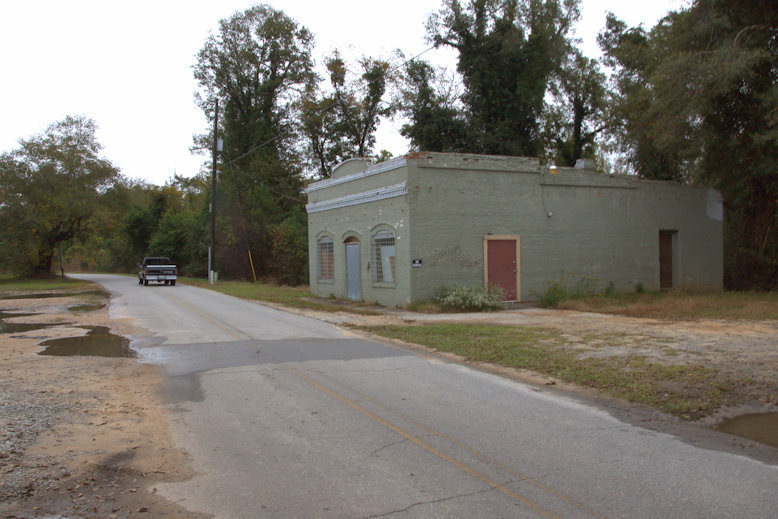 The framework of the historic Boneville/Camelia Mill (1880) survives, but is not accessible. 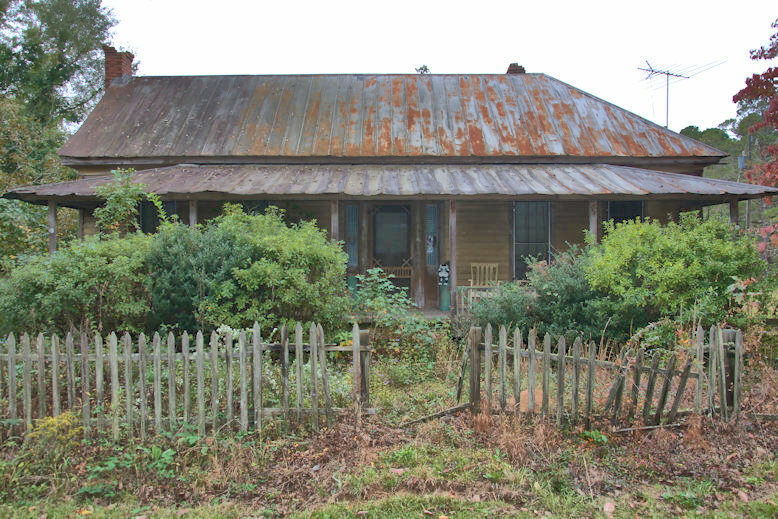 The circa 1840 Clyde Hunt House-Dixie Inn, which was located just down the road, was lost to fire in 2013. 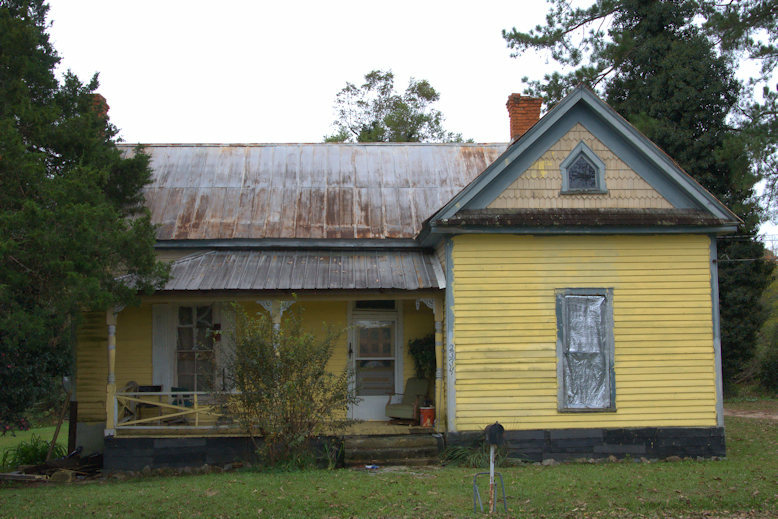 Boneville was a popular recreation spot from the late 19th century until the 1920s, when the Georgia Railroad closed the depot. 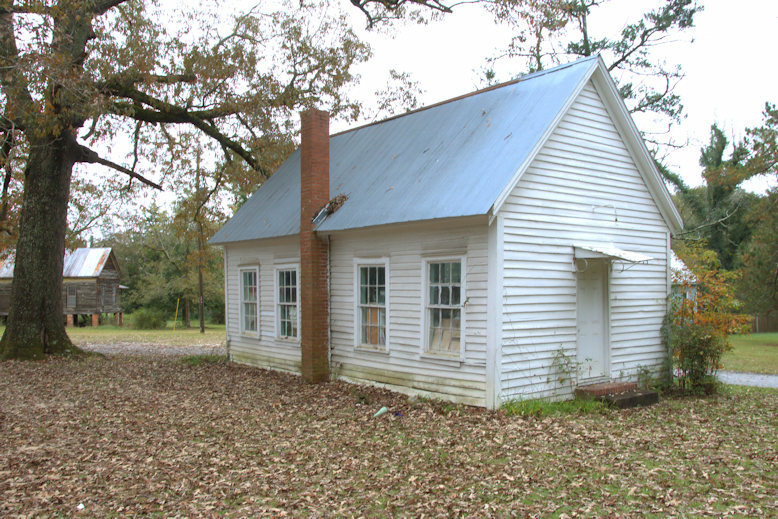 Frankye Crawford writes: My twin Aunts Ruby and Ruth Johnson taught school here and piano lessons in the 1920’s. 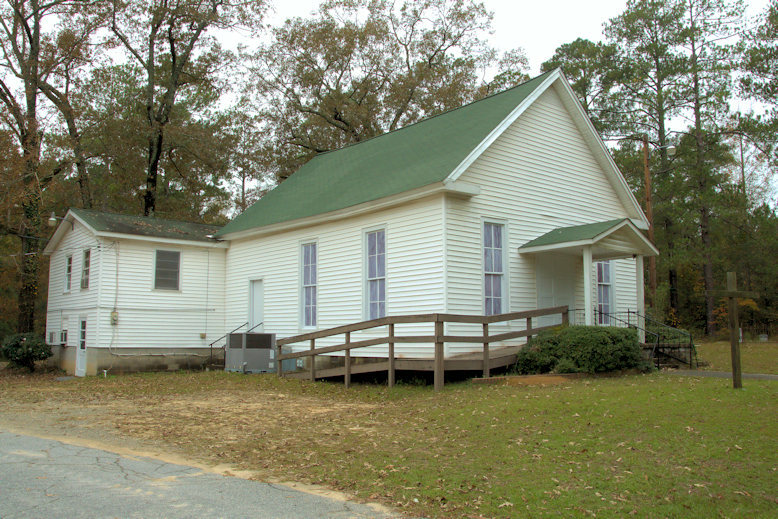 Later it became The Home Demonstration Club and after that it was used for the church children’s Sunday School Classes. I attended this Church for a long time Boneville will always be home to me.